We discussed recently how more and more nonprofits are using data and scientific modeling to accurately predict donations, increase donor engagement, and expand their reach and their mission. 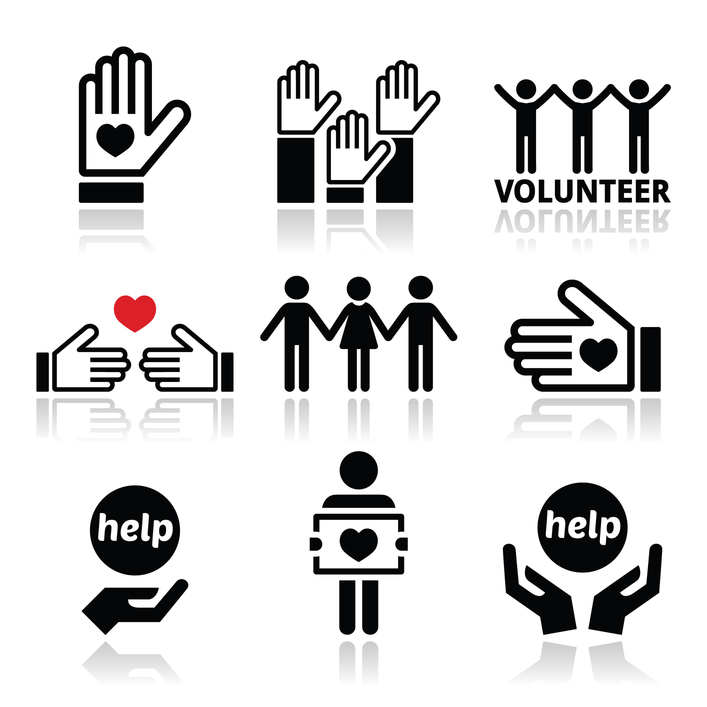 However, we’ve found that nonprofits often overlook one of the valuable groups they work with: volunteers. I regularly meet with nonprofits with robust analytic profiles of their donors, but who leave volunteers completely out of the picture. Despite this, many organizations we have worked with over the years have a rich history of who their volunteers are, and for which events and functions these volunteers have worked. It’s time for nonprofits to leverage the full value of their volunteers – by including them in their predictive modeling, and using it as a variable in building the predictive model. Imagine the value in understanding not only who your volunteers are, but how much time they spend volunteering, and on what types of events? Wouldn’t that information be valuable in keeping them engaged, happy, and more likely to contribute their time? You bet! Individuals who believe enough in your mission to volunteer their time are far more likely to become donors in the future, presuming they aren’t donors already. If and when they do become donors, how are you going to leverage that information? With a predictive model, you can use the power of data to determine the behavior of this important group. Simply by tracking this information, you differentiate yourself from other nonprofits in an important way. Imagine how impressed a funding organization might be that you can actually speak logically about what your volunteer segments look like? Instead of shooting in the dark, your marketing and communications team’s volunteer outreach efforts can be as informed as your donor outreach efforts. It will also carry the same benefits: trimming the budget, and improving the results. This little morsel is a nice way to begin dinner with friends while enjoying cocktails or as an option to pass at your next cocktail gathering. I veered from this recipe with great success by finding large pitted Sicilian olives, stuffing them with gorgonzola, and letting them stay in the fridge until just before guests arrived. As the recipe suggests, serving them warm is key! Just because appetizers aren’t the main course, doesn’t mean we should give them any less care. Including volunteers in your predictive model is no different – for most nonprofits, they are an essential piece of the puzzle, yet they manage to squeeze their way out of the predictive model. We’re prepared to help you integrate volunteers into your predictive model. 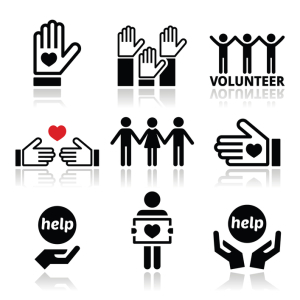 Contact Massa & Company today to find out how to grow your volunteerism – and donations with data. Visit http://massainc.com/ or call (312) 463–1050 to set up your free consultation today.